Born in Melbourne, David Penington received his medical education at home and at Oxford, and held academic and hospital appointments at The London Hospital. 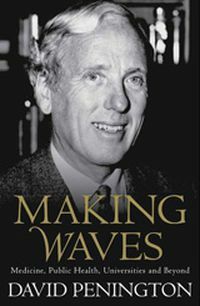 By 1967, he was back in Australia with an English-born wife and family to pursue his first loves – research, teaching and the care of sick people – in an academic post at the University of Melbourne. His subsequent career included seventeen years as Professor of Medicine, eight of which he also spent as Dean of the Faculty. He became Vice Chancellor of the University of Melbourne in 1988, completing at the end of 1995. 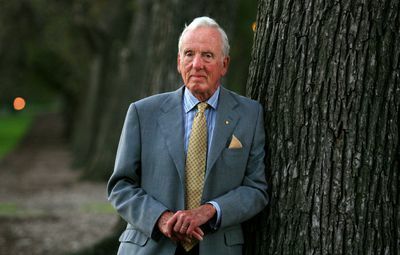 From 1983, there were four years of national public health leadership in AIDS for the Hawke government, and in the mid-1980s he chaired a national Committee of Inquiry that was instrumental in allowing Medicare to be introduced. He has also worked for the Red Cross, including seven years as Chair of the National Blood Transfusion Committee, and setting up blood transfusion aid programs in Nepal and China. He has since contributed to public policy on illicit drugs, chaired Cochlear Ltd, and presided over the building of the Melbourne Museum. He continues to contribute to the development of health policy and research in Australia.